In business since 1996, Carolina Fitness Experts is locally owned and operated in Greensboro, North Carolina. We have moved to our new location: 311-G S. Westgate Drive. We now offer wholesale pricing to everyone. By eliminating the expense of a large retail setting we can sell our key products much cheaper! If you are looking for quality exercise equipment, Carolina Fitness Experts offers great products at the absolute lowest prices. Come see us soon! 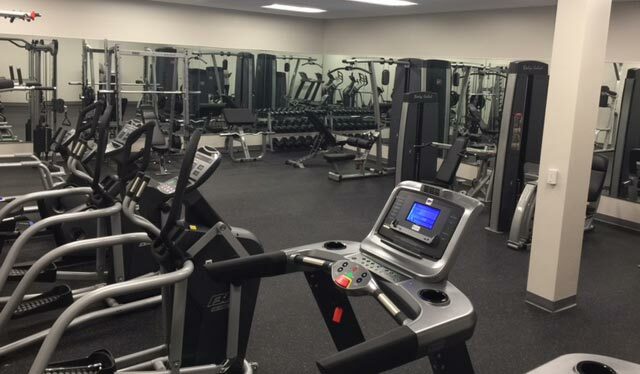 BH Fitness: Home and commercial treadmills,recumbent bikes, ellipticals, rowers and stairclimbers.